House lawmakers from both sides of the aisle are urging the DEA to reconsider its decision to make kratom, an herbal supplement, a Schedule I drug because of its potential to help heroin addicts. A letter from 45 representatives asked the acting DEA Administrator Chuck Rosenberg to delay the ban, which could take effect as early as this week, until authorities “engage consumers, researchers, and other stakeholders, in keeping with well-established protocol for such matters,” Huffington Post reports. 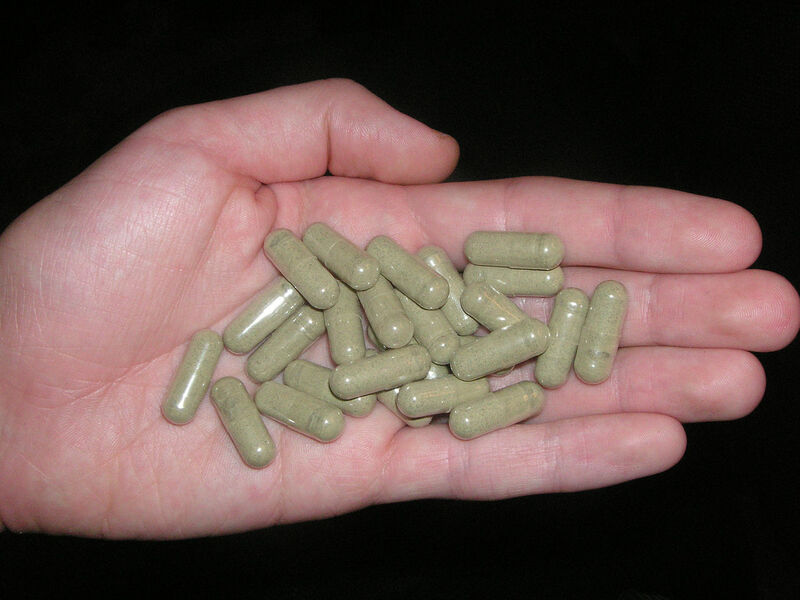 Lawmakers also appealed to the Office of Management and Budget to stop the DEA’s scheduling process so authorities could determine if kratom should be placed into Schedule I of the Controlled Substances Act. Kratom users and some scientists said the DEA’s proposed ban is premature because of potential medical benefits to people dependent on prescription painkillers or heroin. Posted: 9/27/16 at 9:21 AM under News Story.